"Aikido, in its true Ki form, is a fierce art piercing straight through the centre of opposition." 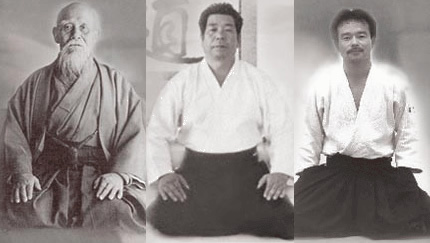 We are the inheritors and custodians of the Founder's Aikido practice from his personal dojo in Iwama, Japan. The practice was transmitted directly by O'Sensei to Saito Sensei 9th dan, to his student Takayasu Sensei 7th dan and by him to our chief Instructor, Derek Minus 6th dan. Practice with the bokken (wooden sword), jo (wooden staff) and tanto (knife) is a unique and important part of our Aikido curriculum. 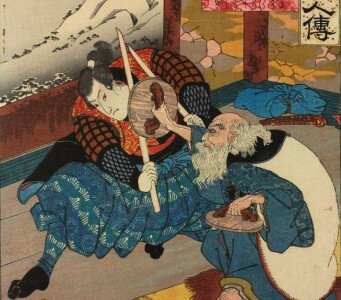 This practice reflects the use of weapons as a way of uncovering the deeper meanings of Aikido principles as taught by O'Sensei in the Iwama dojo. 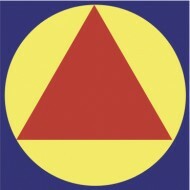 - a willingness to employ strategies for survival. Aikido and a healthy active lifestyle go hand in hand. 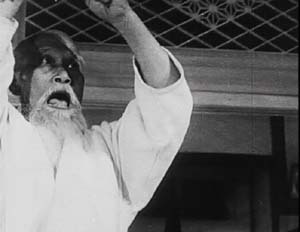 These days people do not just practise Aikido for self defence, although the techniques provide a highly effective regime for controlling violent people. Many students are drawn to Aikido's overall stretching, rolling and harmonious movement. From sitting to standing to controlled falling, practitioners are able to enjoy a full body "work-out" which stresses "extending energy", "relaxed exertion" and working physically with a "partner". Parents who enrol their children, want them to learn non-aggressive ways of self protection that do not involve teaching children to hit or kick another child. Aikido students learn powerful harmonious ways to control aggression and bullying. New members range in age from 7 to (almost 70). Many recent students in their earlier years did karate or kung fu. 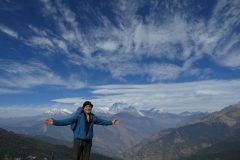 Now in their 50's and 60's they are interested to continue their training (often after a considerable gap in time) with a renewed focus on balance, breath and body awareness. Men and women both benefit from Aikido's intelligent, non-violent movement patterns. 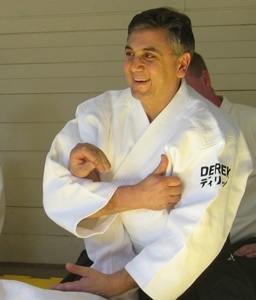 The Ku-ring-gai Dojo has been active in the local area teaching Aikido for over 30 years. 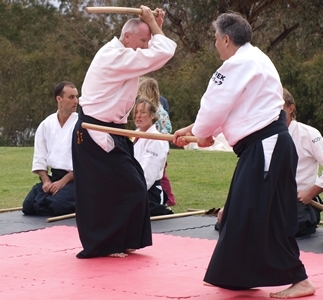 The Club and its members, provide expert instruction in Aikido, conduct seminars and give demonstrations (as far afield as Cowra each year for the Sakura Matsuri). And the members enjoy coffee and croissant at Pierre's Patisserie at Turramurra each weekend, after training. The first Wednesday of the month we run a special Beginners Class to introduce people to Aikido. Learn the basics of how to protect yourself using the way of Harmony. The course fee is only $80 for the 4 week programme. 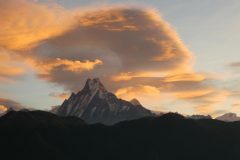 Do you want your children to learn techniques to survive bullying and school conflicts - powerfully and collaboratively? We run a special class for children that teaches them safe, harmonious ways of dealing with conflict and aggression. Shiho-nage, Kokyu-nage, Kote-gaeshi, Irimi-nage, Koshi-nage. We have an active program of training and special seminars throughout the year both in Sydney and visiting country NSW centres. Check the Calendar for key dates - the start of the next Beginners Course and the term dates for the Children's class. Conflict Connexus provides experiential courses in the Way of Harmony for corporations that want their staff to understand how to use Aiki Principles to resolve workplace conflict. Hand Made wooden practice weapons. Ku-ringgai Grading on tomorrow. Afterwards we will be going to the Pymble Pub for a celebration/ commiseration? Aikido class on Saturday will commence at 9:00 am because of following event. Looks good. Rain holding off. Will be in the Park this morning. Watch this space for news of training in the park (and the rain) this Sunday.